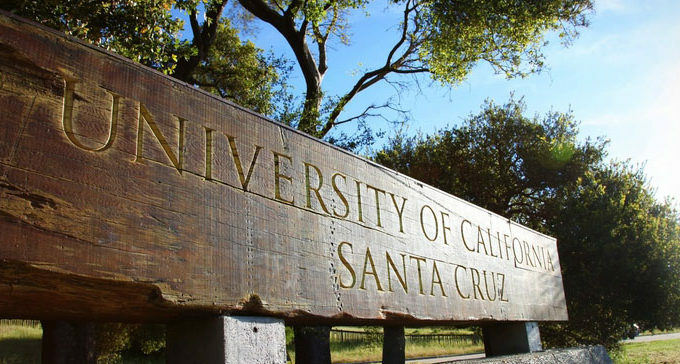 As part of a series on the Top Ten easiest majors for transfer students at each of the UCs, the following covers Santa Cruz, Riverside and Merced. STEM majors because of the high number of required prep courses. If you are not clear about Mid-Range GPA or Admit Rate, see 10 Easiest Majors at Berkeley, UCLA and San Diego for details. You may also view the 10 Easiest Majors at Irvine, Davis and Santa Barbara. I only listed four here because there are not that many majors at Merced and the Comp Sci and Bio majors are fairly competitive and course-intensive.